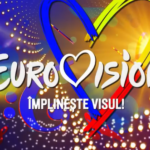 Romania’s national broadcaster, TVR, opened the submission period for the county’s Eurovision 2019 Selecția Națională, witht the sloga “Împlinește visul!” (Make the dream true). Acts interest in taking part in the national selection must fill in the application form found on the official website of the competition, eurovision.tvr.ro, according to the following guidelines which can be viewed HERE. The deadline for submissions expires on December 10. From 11 to December 20, a committee of experts will chosse up to 24 entries, which will compete in the semi finals. 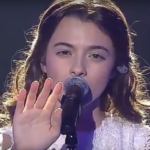 The Selecția Națională finalist will be selected by a national jury, which will determine 5 spots while 1 spot will be determined by the public voting (Six from each semi final) The finalists won’t exceed the number of 12. 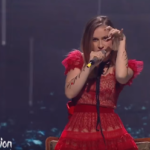 In the final the winner and next Romanian Eurovsion representative will be decided by a combination of international jury voted and public voting. The semi final are set to take place in January and February while the final will be held by the end of February.